TAKE A LOOK AT WHAT WE DO AND WHERE WE DO IT. The second largest and second most populous continent, Africa is home to rich cultural diversity and stunning beauty, but also some of humanity's most intractable problems. Rooted largely in Africa's not-so-distant colonial past, problems with basic infrastructure and corruption plague many African countries. Largely focused in East Africa, Osprey's work on the continent includes cookstoves and WASH, always with a focus on empowering communities to advocate for their own wants and needs. Stretching from Mexico in the north to the southern tip of Chile in the south and inclusive of the Caribbean, Latin America is a diverse group of countries at varied stages of development and with very different challenges. Although often overshadowed by Asia and the U.S., Latin America is a major cultural and economic driver. Osprey's work in the region began with the Mayan population in the highlands of Guatemala, and has expanded to other countries in recent years. 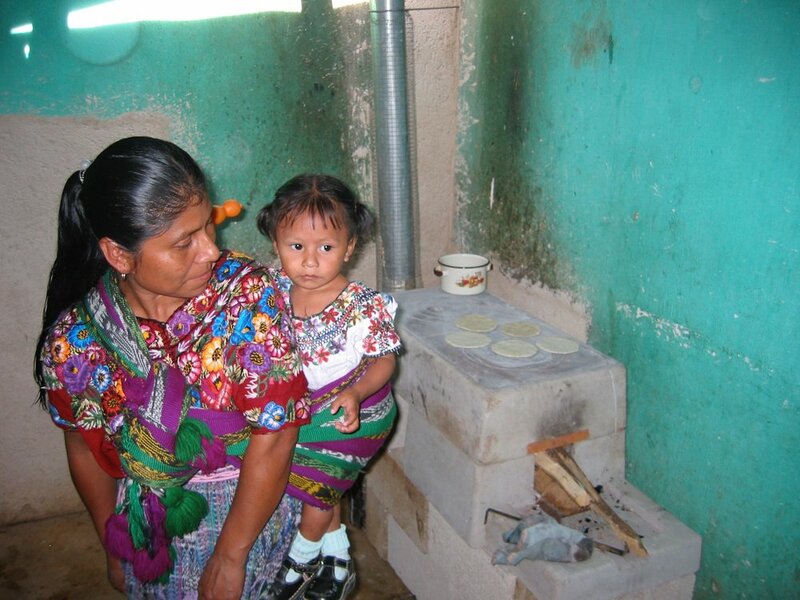 Our work in Latin America includes WASH, cookstoves and ecumenical & interfaith. Perhaps no region in the world is as important to so many people of different cultural, religious and ethnic backgrounds than the Middle East. Combine this with the obvious geo-political importance of the region today, and it is easy to see how impactful change can be here, but also how difficult. Part of the Osprey Foundation's WASH portfolio, and with a focus in the West Bank, we work across ethnic and religious lines to bring sustainable access to water to underserved communities. Despite wealth and power, the U.S. is facing staggering social problems. We face rising inequality, crumbling infrastructure, and social turmoil around issues of race and religion. Philanthropy can have a dramatic positive impact on our domestic issues, and we spend significant resources tackling some of our toughest problems. Our domestic work focuses on ecumenical & interfaith. Baltimore is just one of many large American cities in which low-income and minority populations face a variety of challenges and lack access to resources and opportunities. Born from the underlying inequality inherent throughout our society, problems such as crime, failing schools, fractured families, and drug addiction plague the residents of many urban areas. Working with promising organizations found in the Baltimore metropolitan area, the foundation aims to develop new and innovative solutions to urban challenges that emphasize self-reliance and empowerment. Click here for a complete list of our grantees.